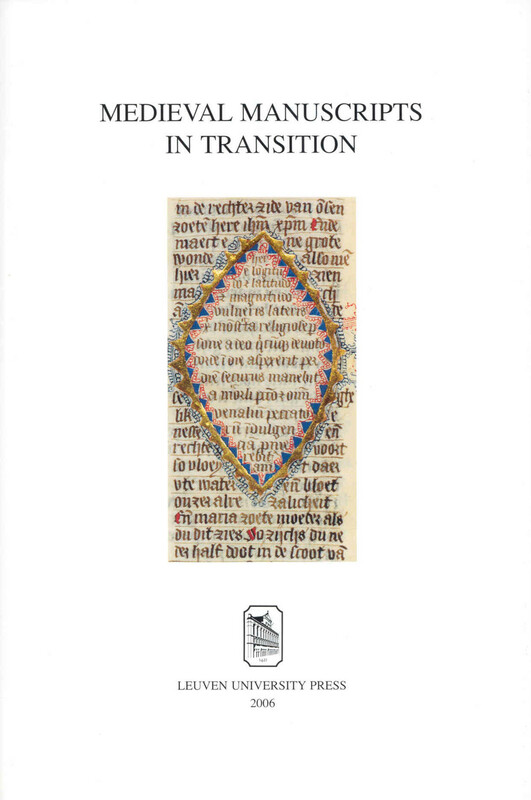 Textual Mobility and Cultural Transmission is the first publication of the research and documentation Centre for the Study of English Literatures in Dutch Translation. 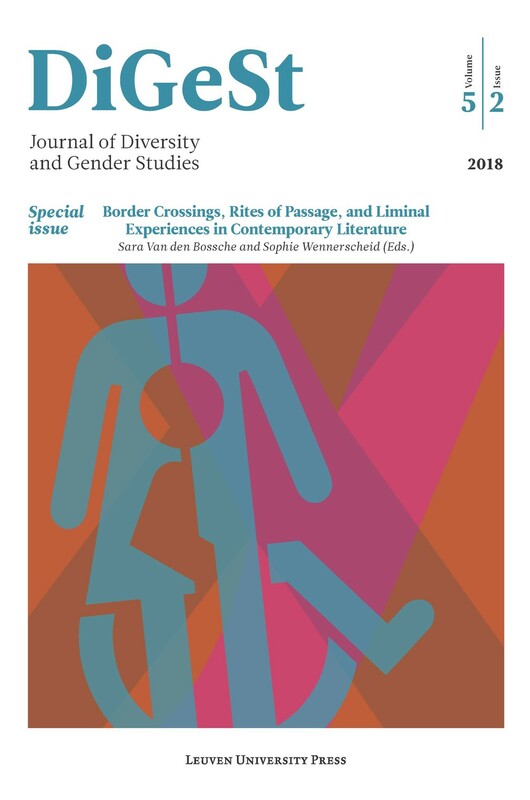 The first part explores the notion of 'textual mobility' from a theoretical, book historical and descriptive perspective. 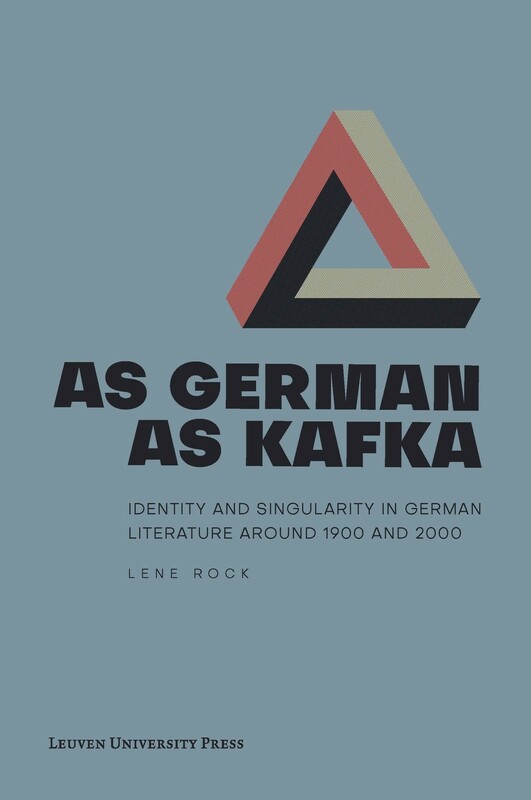 Having thus established a broad and dynamic framework, the second part subsequently provides four case studies on Byron, Carlyle, Woolf and Beckett. 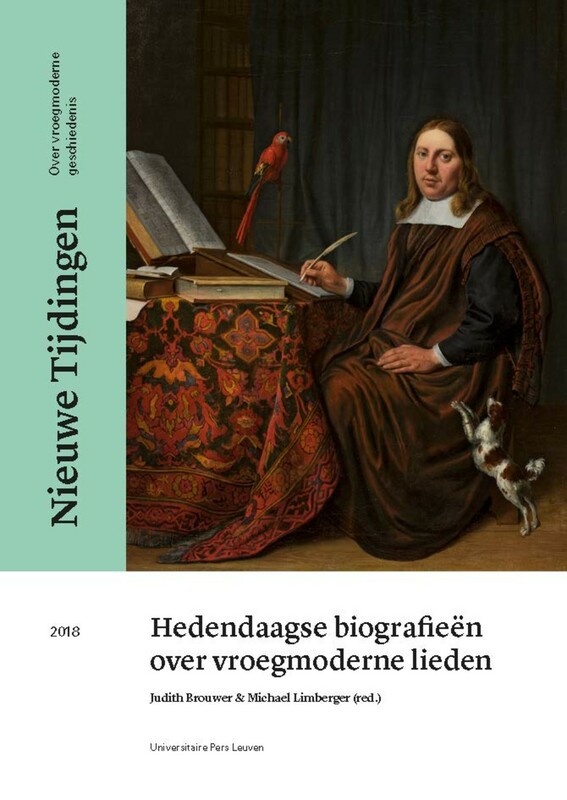 Tekstmoboliteit en Culturele Overdracht is de eerste publicatie van het Centrum voor de studie van Engelstalige Literatuur in Nederlandse Vertaling (CELV). 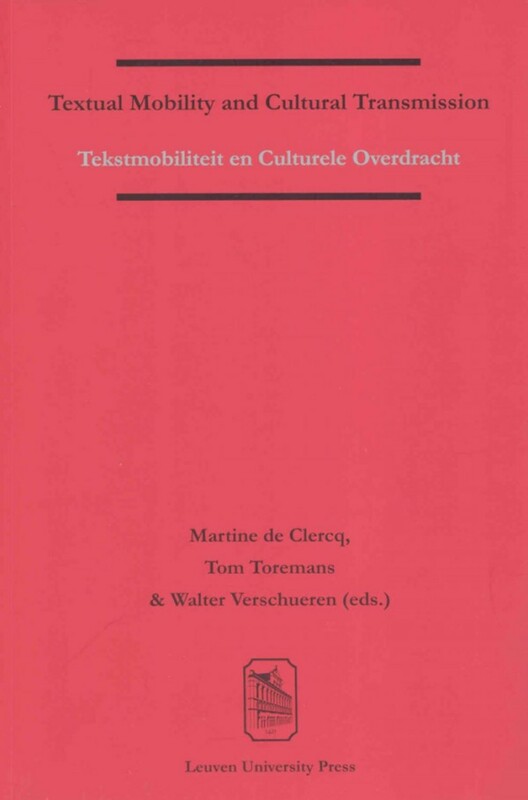 In een eerste deel wordt het begrip 'tekstmobiliteit' belicht vanuit een theoretisch, boekhistorisch en descriptief standpunt. 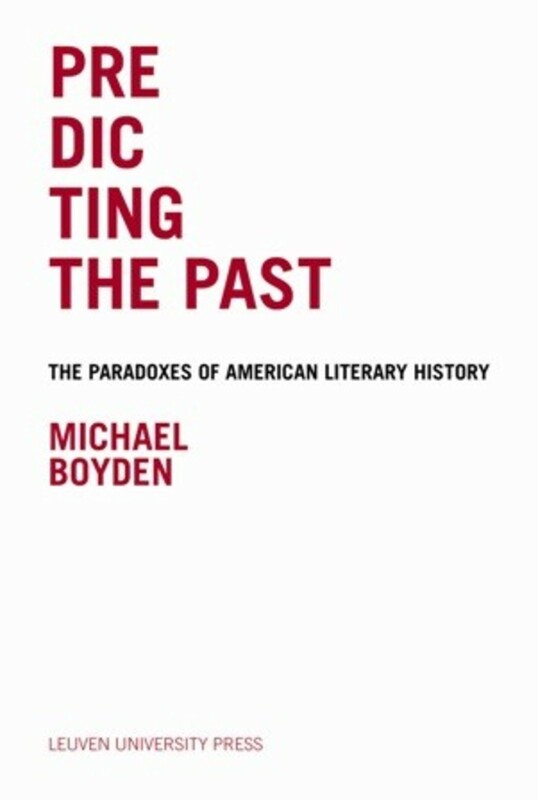 Binnen een dergelijk dynamisch en multi-disciplinair kader worden in het tweede deel case studies gepresenteerd over Byron, Carlyle, Woolf en Beckett. 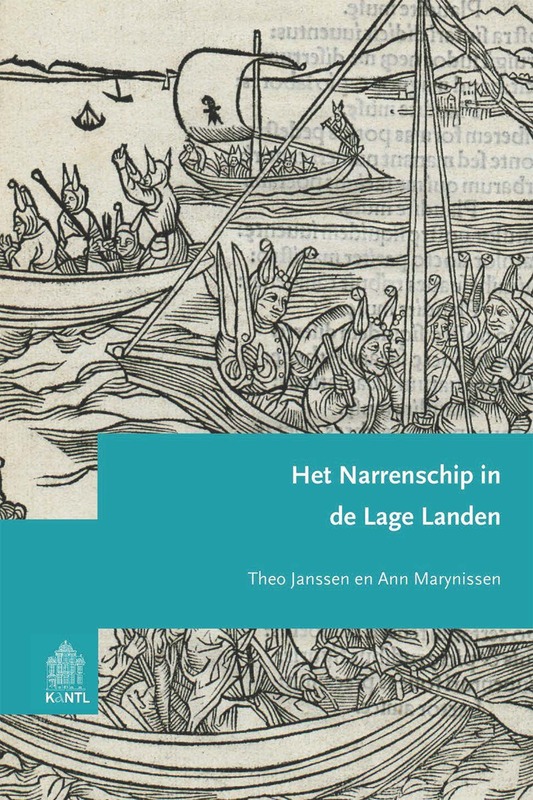 Martine de Clercq is professor of English and comparative literature and Dean of the Faculty of Arts and Philosophy at the Catholic University of Brussels. 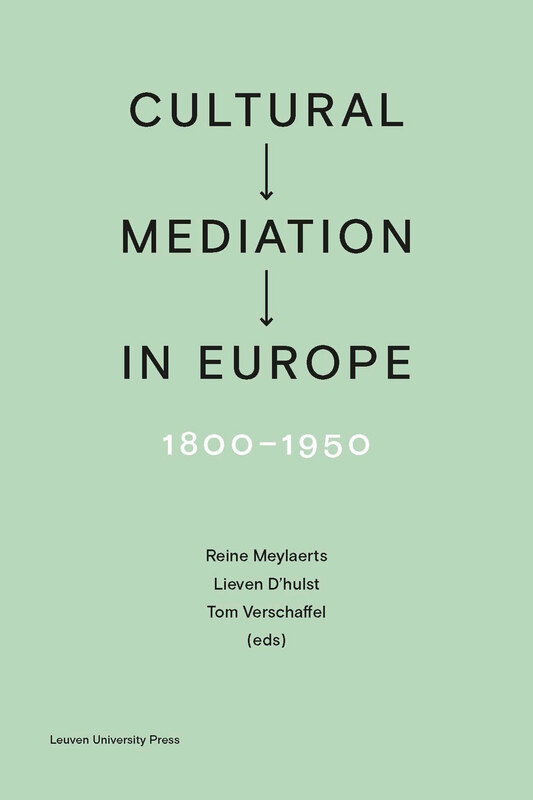 Tom Toremans is Lecturer in English literature and literary theory at the Katholieke Universiteit Brussel (partner in Hogeschool-Universiteit Brussel), and affiliated researcher at the Department of Literary Studies of KU Leuven. 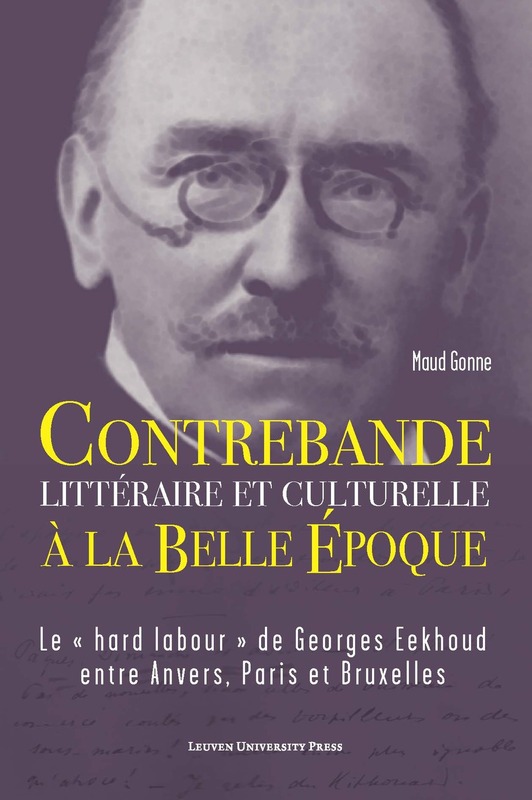 He is co-founder and member of the steering committee of the Centre for European Reception Studies, based at the Hogeschool-Universiteit Brussel. 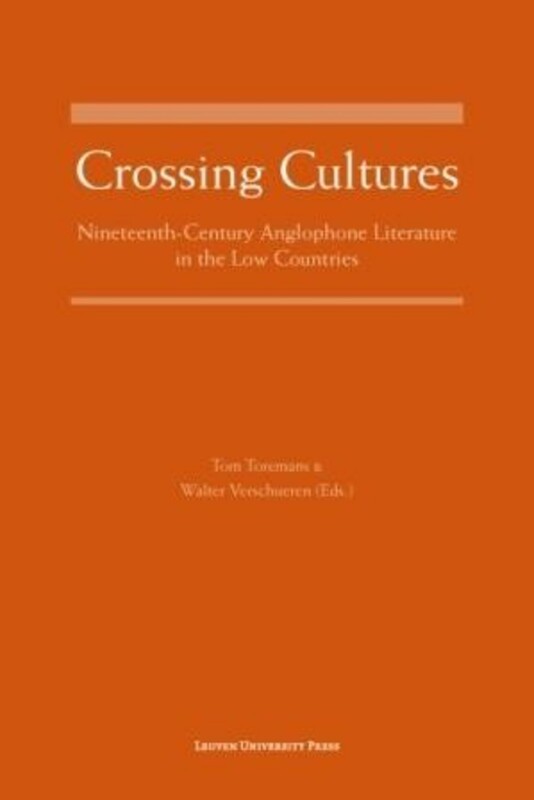 Walter Verschueren is Professor of American literature and translation studies at the Faculty of Language and Literature of the Hogeschool-Universiteit Brussel and is affiliated researcher at the Department of Literary Studies of KU Leuven. He is co-founder and member of the steering committee of the Centre for European Reception Studies.